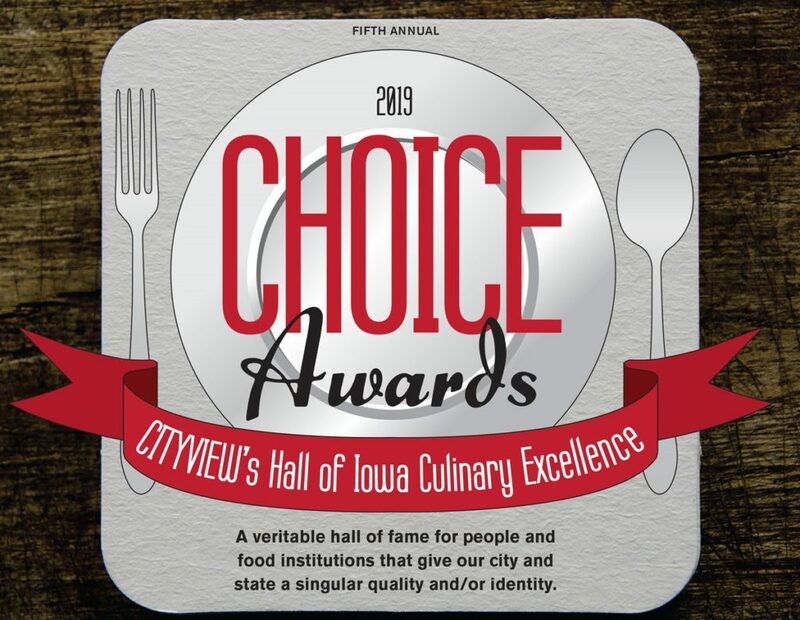 A veritable hall of fame for people and food institutions that give our city and state a singular quality and/or identity. was lost in a fire, and Dahl’s stores were sold or closed. until you think about how they add texture to Des Moines’ culture. Paul Willis says his hogs only have one bad day in their life. 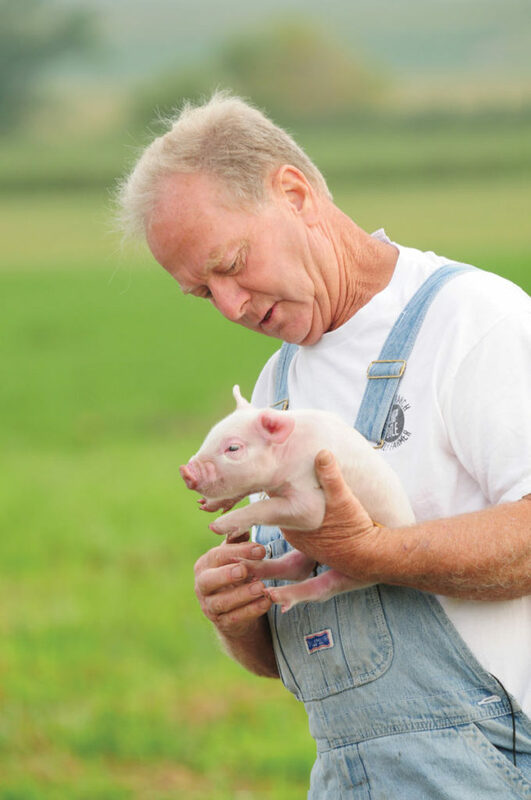 A quarter century ago, Thornton hog farmer Paul Willis was raising heritage breeds and searching for a way to make a better living in hog breeding. Horrible things were happening to farmers and, particularly, to hogs at the time. Confined animal feeding operations (CAFO) were metastasizing in Iowa. Pigs were condemned to short lives without exercise, fresh air or even room to turn around and stop the neurotic pig behind them from chewing off their tail. Their waste was piled up outdoors where rain would wash it into streams and rivers. Those operations cut the price of market hogs to as little as 10 cents a pound. Hogs vanished from Iowa fields and were hidden indoors. Dead bodies were piled in dumpsters outside CAFOs, sometimes overflowing. No one seemingly wanted to go into hog farming. Then Willis met California free range cattleman Bill Niman. The latter was being heaped with praise for his humane treatment of cattle and for the flavor of their meat. He was looking to expand into pork. He asked Willis what made more sense — raising 1,000 pigs and making $5 each or raising 100 and making $50 each. Willis became Niman’s first hog producer. Today there are 744 and counting. All whom I have talked to say they would not be hog farmers were it not for Niman. All have tattoo numbers so restaurants can tell their customers exactly where their dinner was raised. All Niman hogs are a heritage breed — Chester White, Duroc or Berkshire. They have access to open range and are culled from the group if they must be given antibiotics for health reasons. The company offers a “debt free college” program to future farmers, paying their college expenses. Because of such thinking, the average Niman farmer is 11 years younger than the overall average hog farmer in America. The World Food Prize honors the achievements of individuals who have advanced human development by improving the quality, quantity or availability of food in the world. The $250,000 annual award recognizes contributions in any field involved in the world food supply: plant, animal and soil science; food science and technology; nutrition; rural development; marketing; food processing and packaging; water and the environment; natural resource conservation; physical infrastructure; transportation, storage and distribution; special or extraordinary feeding programs; social organization and poverty elimination; economics and finance; policy analysis; and public advocacy. Headquartered in downtown Des Moines, the Prize brings national media coverage to town each October for the award ceremony. Norman Borlaug, winner of the Nobel Peace Prize in 1970 for his work in global agriculture, envisioned a prize that would honor those who have made significant and measurable contributions to improving the world’s food supply. His vision bore fruit in 1986 with sponsorship by General Foods Corporation. Since then, the World Food Prize laureates have been recognized from countries around the world, including Bangladesh, Belgium, Brazil, Cape Verde, China, Cuba, Denmark, Ethiopia, Ghana, India, Israel, Mexico, Sierra Leone, Switzerland, Uganda, United Kingdom, the United Nations and the United States. The World Food Prize has become a week-long set of events drawing more than 1,000 participants from more than 50 countries. In addition to the Laureate Award Ceremony, the World Food Prize events include: Borlaug Dialogue International Symposium; Global Youth Institute for high school students; Iowa Hunger Summit; Laureate Lecture Series; and presentation of the Dr. Norman Borlaug Award for Field Research and Application, endowed by the Rockefeller Foundation. 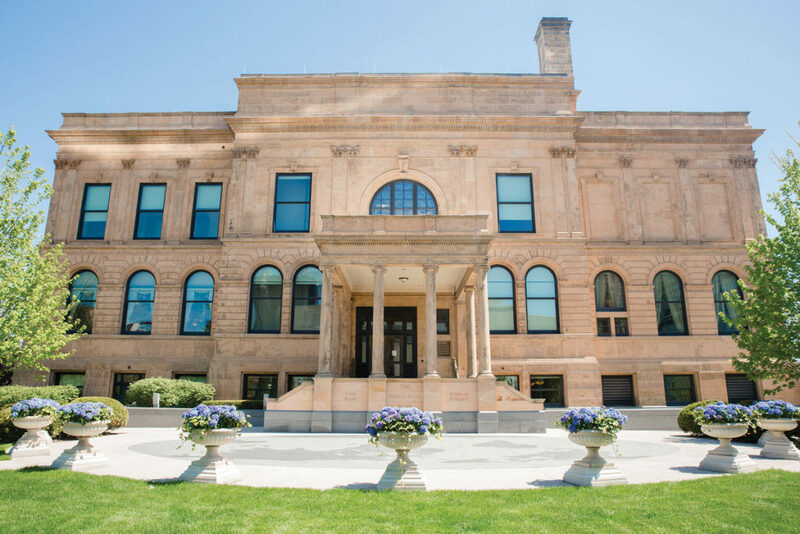 The World Food Prize was initially sponsored by businessman and philanthropist John Ruan Sr. with support from the Governor and State Legislature of Iowa. 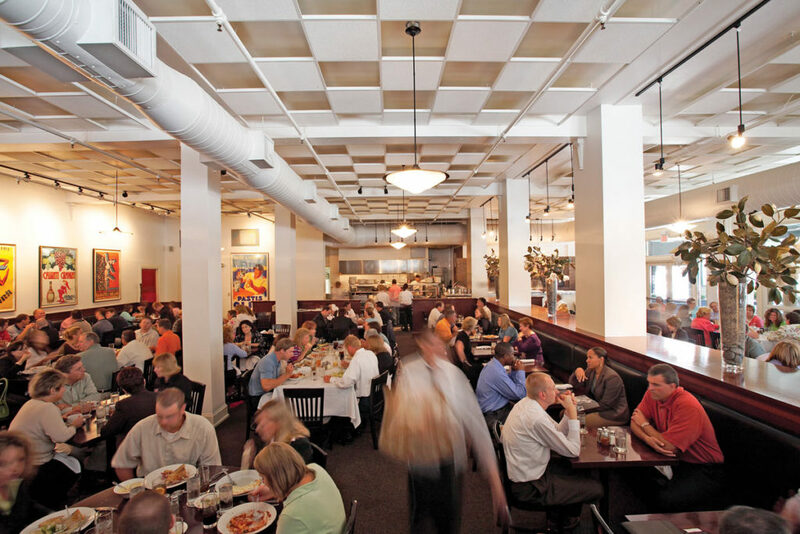 Centro is arguably Iowa’s best Italian restaurant, but, more importantly, it was a trailblazer that inspired development of the Western Gateway, preserved important historic buildings, and changed downtown in wonderful ways. When Harry and Pam Bass-Bookey determined to preserve what is now the Temple for the Performing Arts in the early years of the millennium, the place was considered an eyesore by city officials who lobbied to have it leveled. The Bookeys persevered and put together funding from scores of sources. They also determined that the place needed a destination restaurant that would bring people to downtown, even after dark. They interviewed several chefs from successful restaurants. All told them that a restaurant there would only work for weekday lunch. Then they talked to a young breadmaker named George Formaro. He explained how to put together a place that would bring people in for dinner and on weekends. 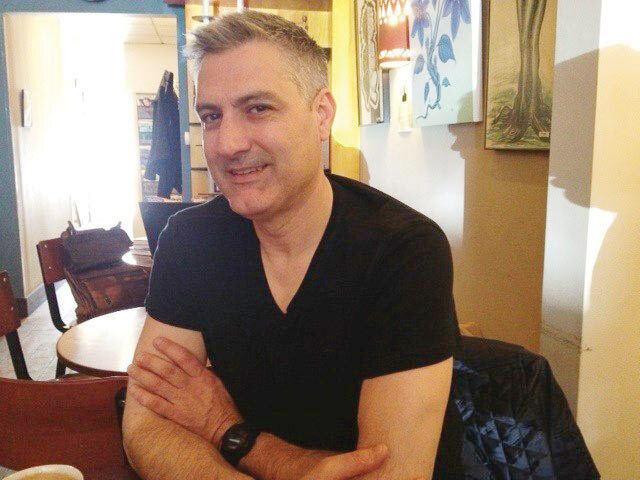 They took a shot on Formaro, who has since become probably the best known chef and restaurateur in Iowa. Centro was built around the first coal ovens in town, the same kind Formaro had admired in old pizzerias in Brooklyn. They achieve such a high temperature that pies can cook faster than in conventional pizza ovens. The rest of the menu is mostly Italian, with wood grilled steaks, lamb chops, Niman Ranch pork chops and fish. The restaurant now rivals 801 Steak & Chop House as the place to be seen during caucus season and before Civic Center shows. It’s hard to believe that the restaurant didn’t lead directly to attracting the new library, the sculpture park, several new and expanded businesses, and about a dozen other new restaurants to the neighborhood. Along with George Formaro, the Logsdon brothers, Steve and Joe, revolutionized bread making in Des Moines. While Formaro built a Sicilian style brick oven on the southside, the Logsdons were learning the art of French bread baking with modern high-tech equipment. 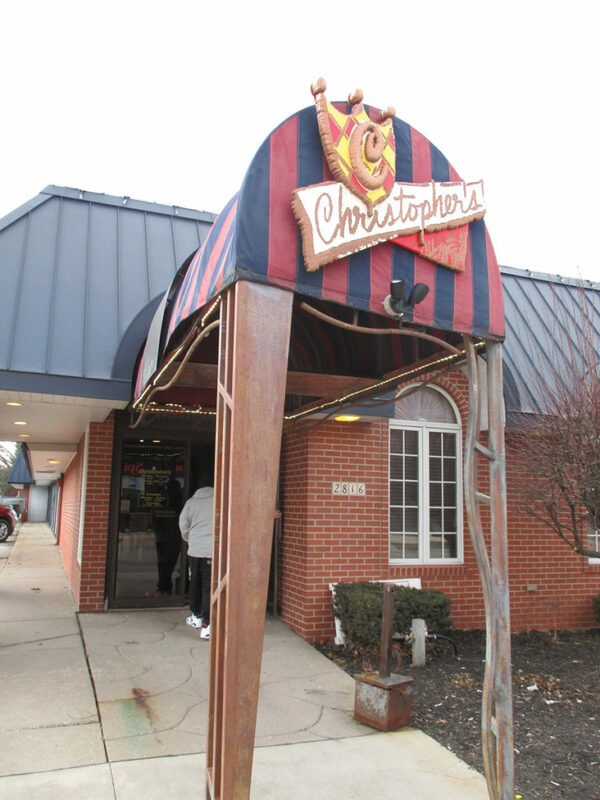 The brothers began selling their breads in the old Locust Street Mall food court. They progressed into several new businesses and went somewhat different ways. Steve’s East Village café, Lucca, named for the birthplace of a grandfather who was murdered in Des Moines, was the first great restaurant in the area. Its fixed-price menus, bargains for sure, draw people to a century-old building that has been marvelously restored. 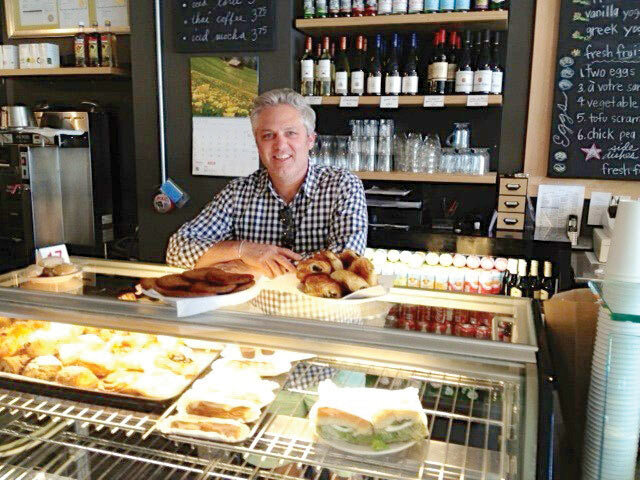 Joe and his wife, Christina, opened La Mie in the Roosevelt Cultural District. It is a complete French bakery, producing artisan-made breads, pastries and desserts, along with fresh breakfast and lunch options. Their painstaking lamination process — the treats are made with many thin layers of dough that are separated by butter and created by repeated folding and rolling — produces layers of texture that make it nearly impossible to eat croissants made anywhere else. The place is a favorite with locals and visitors who usually go home with several loaves of bread. When Joe and Red Giudicessi bought their restaurant on Beaver in 1963, their budget didn’t have room for a new sign. So it remained Christopher’s. Today the place is run by Joe and Red’s children, Rene and Ron. Rene greets customers today as hostess and Ron as bartender. The menu is old-fashioned Italian Des Moines mixed with some modern touches. Chicken is pan fried, one of a short handful of places that do that. Prime rib is roasted for 10 hours and often sells out by 6 p.m. Pizza are made in a volcanic stone oven. De Burgo is made with tenderloin and butter-cream sauce. Cheesecake comes with a choice of fruit sauces. The bar room and the dining rooms provide a variety of ambiances. Des Moines is home to an unusually large number of bars that are the opposite of fancy. Many of them offer superb kitchens and bargain priced meals. 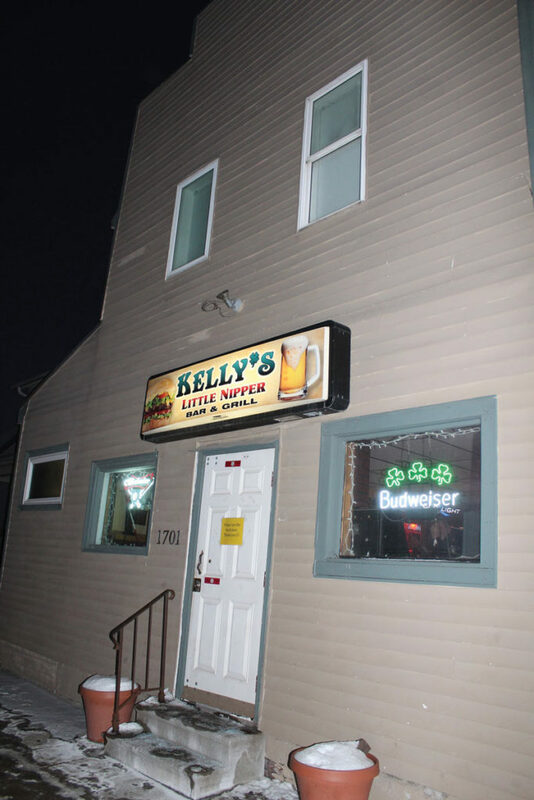 Club 2000, Park Avenue Pub, Kelly’s Little Nipper, Norwood Bar & Grill, Highland Park Country Club, County Line Bar and Grill, Quijano’s, Gerri’s, Maingate, Eastside Eddie’s, East 25th Street Pub, East 14th Street Tavern, and others lend a small-town atmosphere to the city’s neighborhoods.